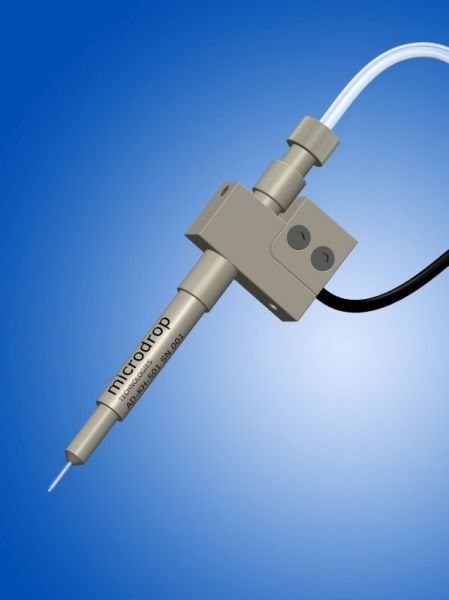 Autodrop Pipettes are based on piezo-driven inkjet printing technology. 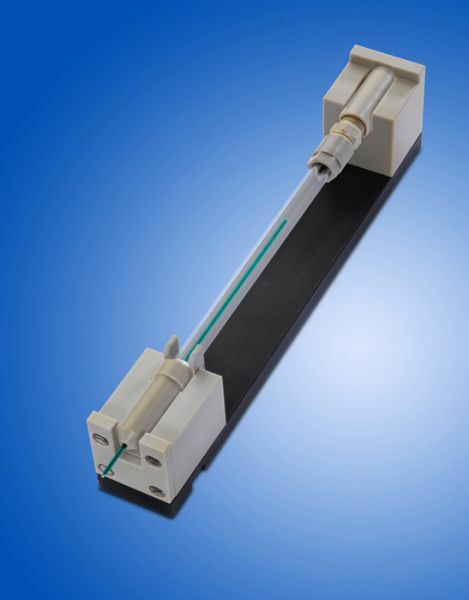 The fluid is aspirated through the nozzle tip into the glass capillary. 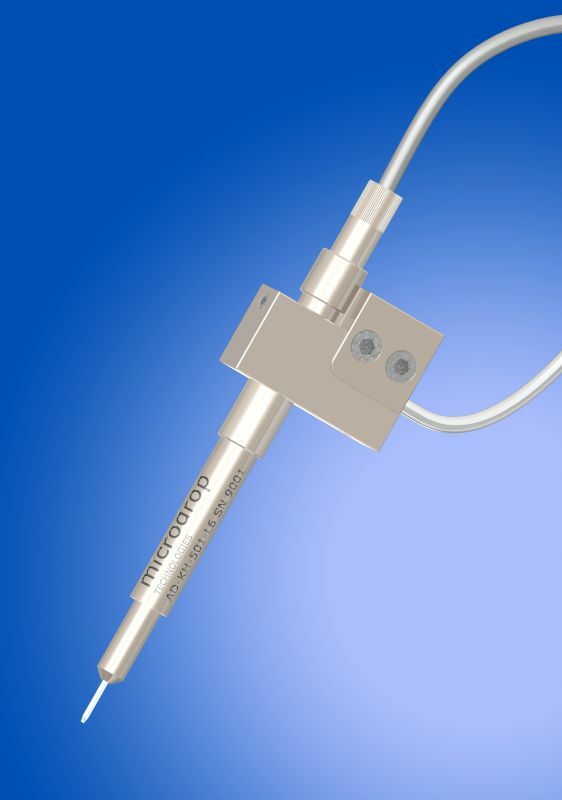 The integrated piezo actuator induces a shock-wave into the fluid contained in the pipette, which causes a droplet to be emitted from the nozzle.